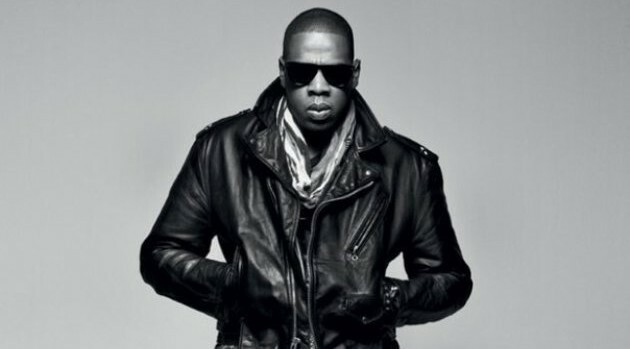 Facebook.com/Jay-ZJay-Z continues to expand his brand, partnering with Swiss watchmaker Hublot to launch a new line of luxury watches, according to HighSnobiety.com. The upcoming collection, named The Shawn Carter by Hublot Classic Fusion, will be available for purchase on November 20 exclusively through luxury department store Barneys in conjunction with Jay’s curated holiday clothing collection for the store. Fans with deep pockets will be able to choose between two limited-edition styles — black ceramic and yellow gold, which retail respectively for $17,900 and $33,900.